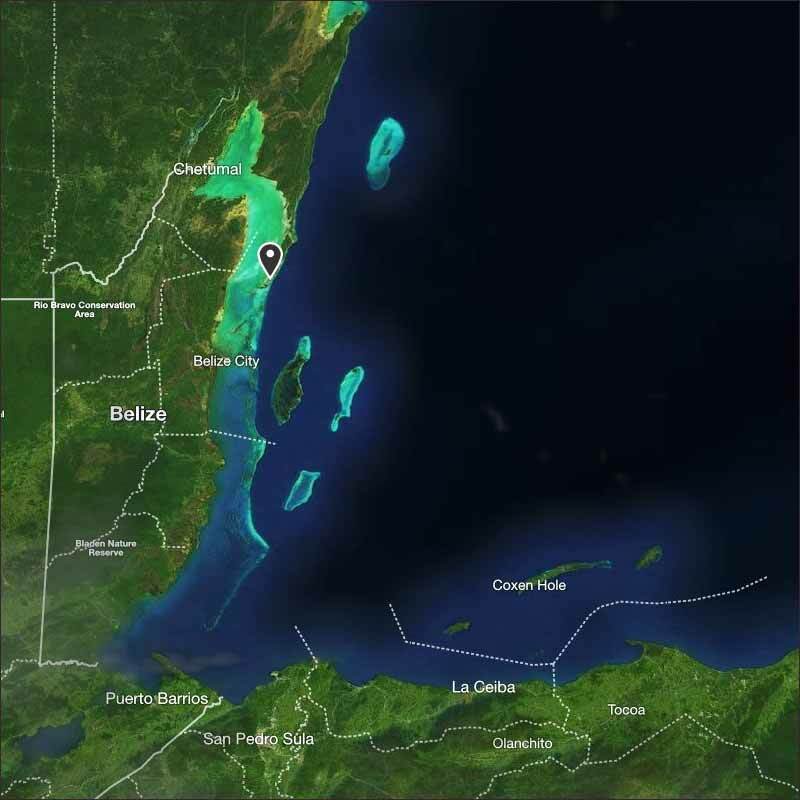 Belize NMS: Relatively dry moderate easterly airflow prevails. Showers increase slightly over some areas after mid-week. 24-hour forecast: Mostly sunny today and partly cloudy tonight. Showers will be isolated. 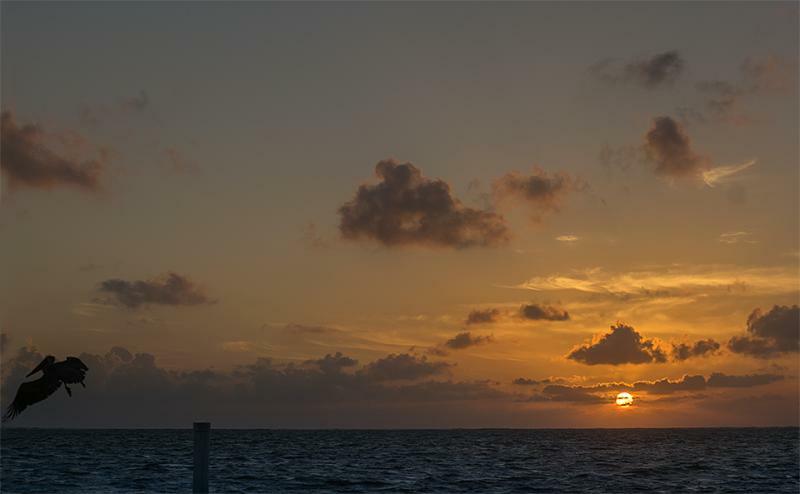 Today: Winds: East 10-20 kts; seas: Choppy; waves: 3-4 ft; only isolated showers. Tomorrow: Winds: E-SE 10-20 kts; seas: Choppy - moderate; waves: 3-5 ft; little or no rain. Marine Outlook: (Wednesday night) Winds: East 10-20 kts; seas: Choppy - moderate; waves: 3-5 ft; chance of only isolated showers. General Outlook: (Wed & Wed night) Continuing mainly fair with the chance of only isolated showers. On Ambergris Caye this morning the wind is from the SouthEast at 13 mph. Our expected high is 84. The easterly Caribbean air is relatively clear of cloud, which has resulted in thick, widespread fog this morning. 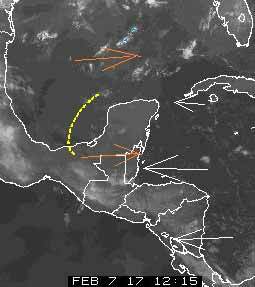 The high level west air is relatively clear of cloud and is also not clashing with the Caribbean air. Relatively stable conditions now exist. There a re a few small patches of rain in some coastal areas, but those will be drying out soon. Looks like there will be significant sunshine when the present heavy fog clears later this morning, only a small chance of a little rain.